Did you ever wish to record your Gameplay? Thanks to the amazing processors and graphics, smartphone gaming is a thing now. Sure, PCs and Consoles still rule the gaming market. But, the increasing popularity of smartphone gaming cannot be denied. With the arrival of awesome titles with an engaging storyline and amazing graphics, smartphone gaming is more popular than ever. 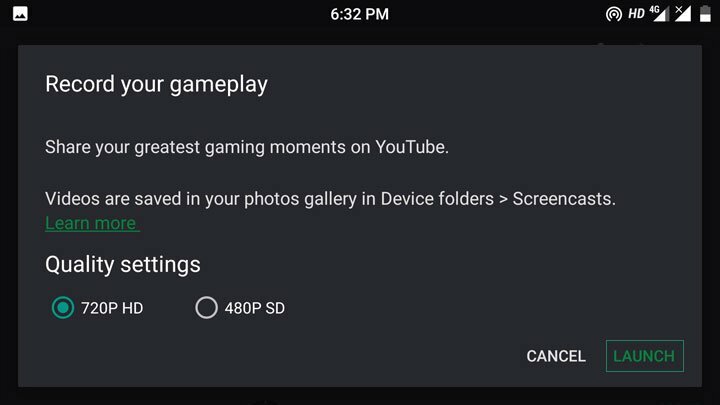 A quick search on YouTube will bring out tons of videos related to the gameplay or walkthrough of popular smartphone games. Everyone is a gamer now. If you, too, want to show off your gaming skills than recording your gameplay is the best option. Well, Google Play Games lets you do exactly that. Google Play Games has been around for a while. 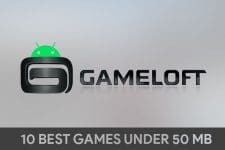 The major focus of the app is to, well, gamify the gaming experience. With Google Play Games, you can create a gamer ID, earn XP and up your level by mastering the game, compete with your friends, strangers, unlock achievements, and climb the leaderboard, pick up the game where you left it, and record your gameplay. Pheww… that’s a lot of awesome features for any gamer. Today we are going to focus on just one of the above-mentioned feature – recording gameplay. 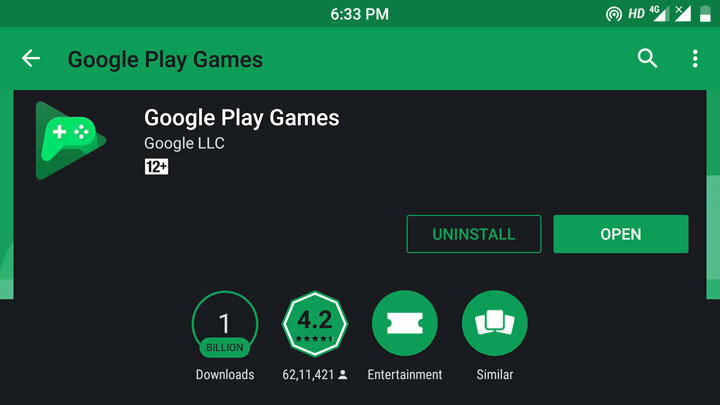 Install Google Play Games and create an account. Once you have an account, you get to create a gamer tag and assign a display picture to it. 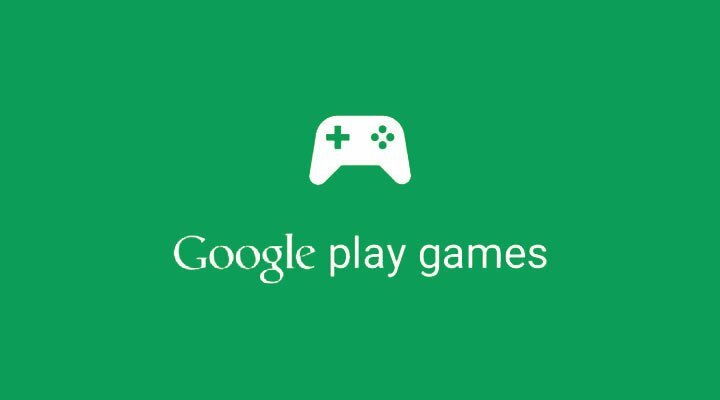 If you already had an account, you will see a list of games that you have signed up for using Google Play Games when you launch the app. 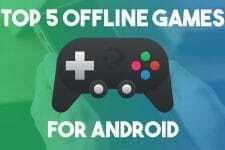 Do note that you will see only those games which are connected to your Google Play Games account. 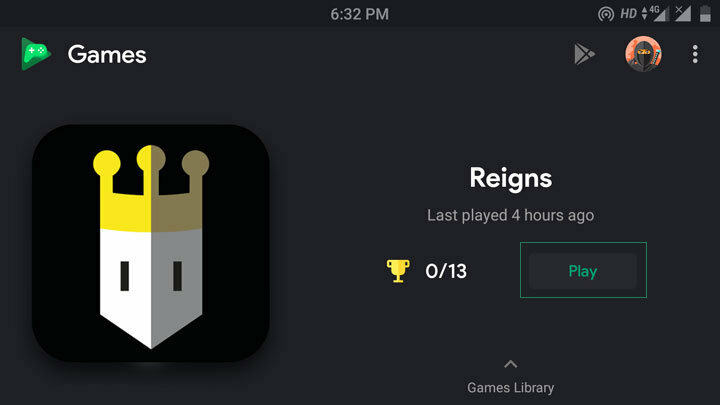 Tap on a game within the Play Games app to record your gameplay. 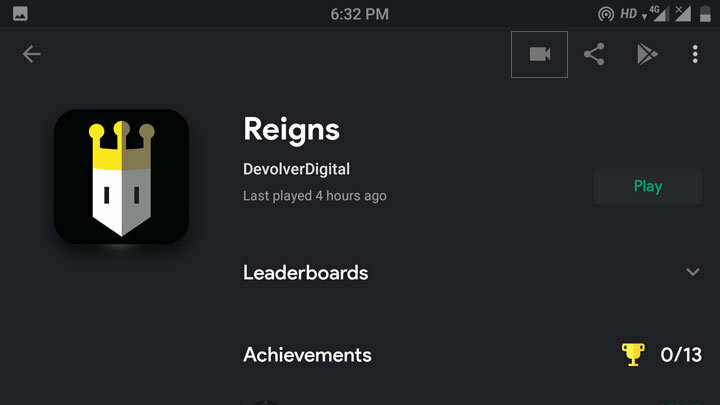 Now you will see the leaderboards and your achievements. Tap on the camera icon at the top and select the desired video quality i.e. 480P SD or 720P HD. Tap on Launch. Now the game will be launched and whatever you do on the screen will be recorded unless you turn it off. Once the video is recorded, it is saved and you can see it in the gallery. Well, that’s it. 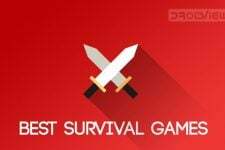 Your gaming skills are recorded in high quality and are ready to be shared.